As of June, 29 states (and Washington D.C) have legalized marijuana for medicinal use, according to the National Conference of State Legislatures (NCSL). That means millions of people suffering from chronic pain have access to a new way to relieve their suffering. A study published in a 2008 edition of The Journal of the American Medical Association, showed a link between people who smoked marijuana and patients with gum disease. The study showed that individuals who regularly smoked marijuana were 60% more likely to have gum disease, according to WebMD. It's unclear what effect chewing it would have on gums and teeth. 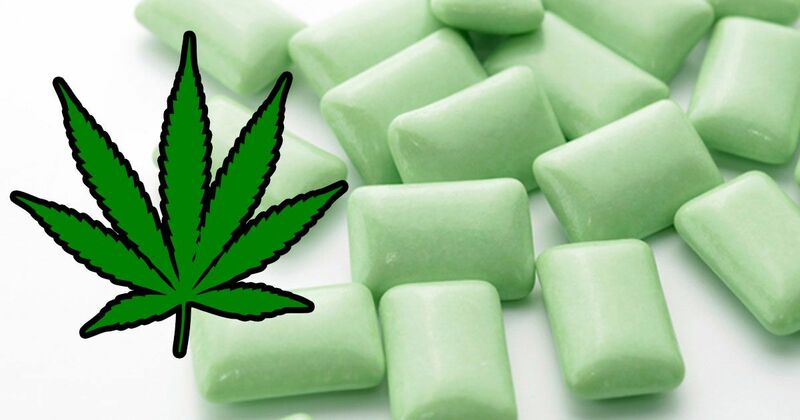 Cannabis gum is already for sale in some markets, but it's unclear how effective the treatment is yet.